Since getting dirty and muddy is a norm while camping, the first thing that we want to do as soon as we get back to our camps is to take a bath or hot shower. It is obviously important to maintain your personal hygiene while camping for both personal comfort and cleanliness. But since we don’t have enough resources at hand while camping, it can be difficult to stay fresh and clean. 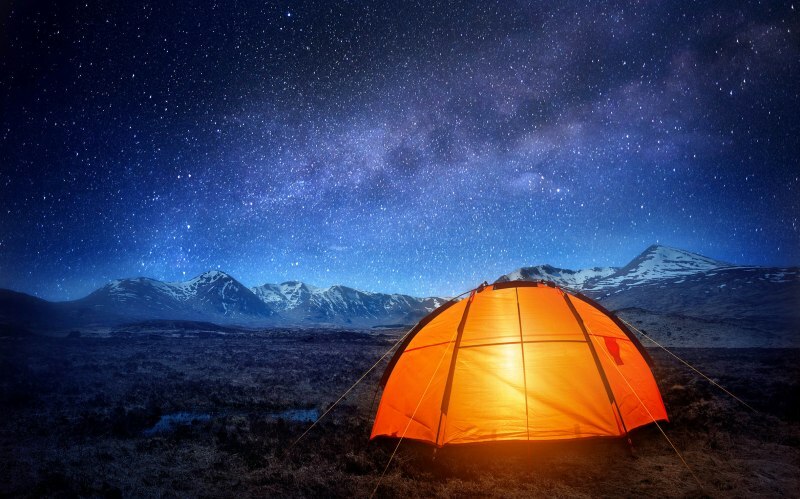 Without the right know-how, the idea of showering while camping can sound unpractical, hence to make your camping experience a little more better and cleaner, we have listed a few ways that will help you out in such a situation. Let's look at the three best way to shower while camping. One of the simplest and easier ways to shower while camping is to change into a pair of shorts and a t-shirt and jump into any nearby lake or river to clean yourself up. Not only does this help you maintain your hygiene but it also freshens you up instantly, especially on hot summer days. You won’t require any special equipment at all. One thing that should be kept in mind while taking a bath in a lake or river is to not use a soap as it will end up in the waterway itself. It is wise to use sponge bath if you do want to use a soap. If you don’t have a lake or river nearby and you need to clean up, then you can do this by having a sponge bath. For this method you will need a stove, a pot full of water, biodegradable soap and a sponge. Heat the water on the stove until it’s warm. Use the soap to lather up. You can use this method to target the dirty spots on your body such as your hands, knees and feet or you can take a full body sponge bath. Backpacking showers are portable showers that have been made for campers, so they can take a quick shower to clean themselves up. Backpacking showers are available in different sizes and technology features. If you are used to hot showers, some of the products can heat up the raw water through solar technology without needing a stove. 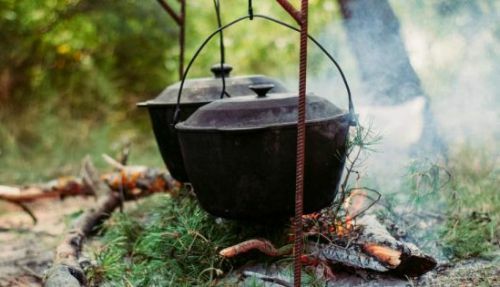 This method is an ideal option as you won’t need to bring any extra equipment such as camping stoves for heating up water and you also won’t need to create a camp fire every time you need to clean up. Interested? Check out our favorite portable shower units. Make sure that you don’t use a soap or shampoo when you are bathing in a river or stream. If you do want to use one, use a biodegradable soap instead. The methods mentioned above are both easy and convenient. Also make sure that you pack in extra towels and tissues before you head out to camp.